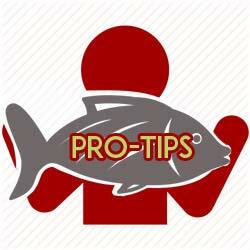 Gulf of Papagayo fishing is not exactly new to Costa Rica. At tourist destinations like Ocotal Beach north through Playas del Coco, Playa Hermosa and Playa Panamá, local Costa Rica captains have offered Papagayo fishing charters for at least a quarter of a century. One of the first and best known Costa Rica sport fishing charter operators in the Gulf of Papagayo was the American captain Don King, whose Predator out of Playas del Coco became one of the most popular saltwater charter boats fishing the northern area of Guanacaste and Gulf of Papagayo waters. 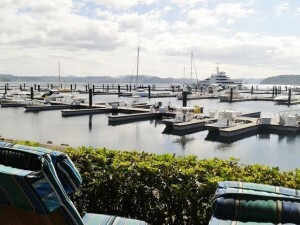 In the past dozen years, several high-end hotels have sprung up on the beautiful Papagayo coast, among them Andaz Papagayo, Secrets Papagayo, Mangroove Papagayo and the more popular Occidental Papagayo and Riú Papagayo. The opening a half-dozen years ago of the lovely Four Seasons Papagayo coincided with the building of the upscale super-modern, 180-slip Papagayo Marina 10 minutes to the north. 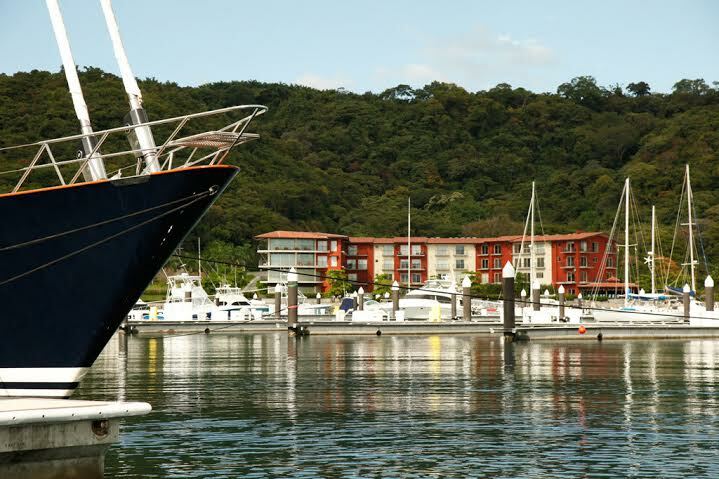 Papagayo Marina has attracted several Costa Rica sportfishing charter boats to the area and the marina itself, although most of the boats one will find moored there are private, luxury yachts. Papagayo fishing is known for its big offshore gamefish, primarily Sailfish and Blue, Black and Striped Marlin. Dorado (Mahi-Mahi) and Yellowfin Tuna are also plentiful. 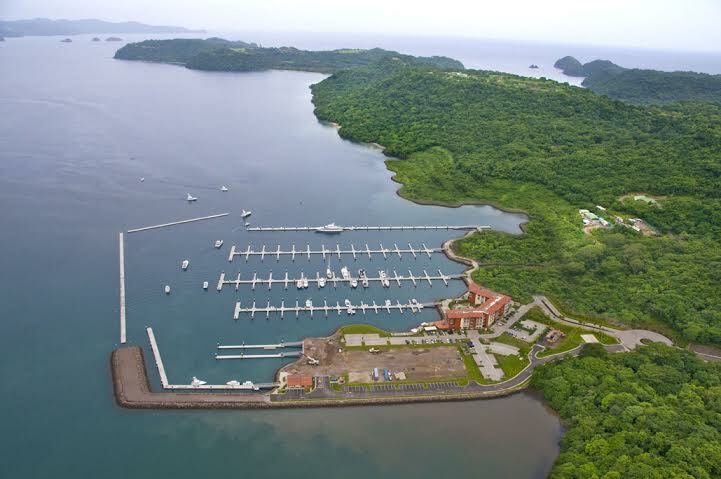 Anglers who book their Costa Rican sportfishing charter on boats out of Papagayo Marina, for instance, and want to target billfish, will travel offshore slightly south to the Catalina Islands – also a prime snorkeling and scuba diving destination – or north towards the Bat Island and even nearer the Nicaraguan border. Within 20 minutes of Culebra Bay on the Papagayo Peninsula are numerous inshore fishing spots where anglers booking Costa Rica sportfishing charters in the area can go after Roosterfish, Snapper, Almaco Jack, Grouper, Sierra Mackerel and other species. On the Papagayo fishing panorama, Roosterfish provide great sport for those looking for a real fight. Papagayo fishing is year-round in Guanacaste. The year is basically divided into two different fishing seasons: windy and green, and there is no shortage of fish during either season. Anglers who fish Papagayo are best off between April and December. As the windy season gives way to the green season in April, the Papagayo winds calm down and intermittent rain showers warm the surrounding ocean. Between then and December, Papagayo fishing is less dictated by weather and more by the location of the bite. Like elsewhere in the North Pacific, anglers on Costa Rican sportfishing charters will see the billfish season peak in late July and August, the Yellowfin Tuna bite a bit later, and the Dorado bite best near river mouths and the reeds and logs cast out into the sea. For anyone booked at Papagayo area hotels between mid-December and mid-April, and is keen to fish Costa Rica, we recommend chartering your Costa Rica sportfishing captain out of Tamarindo to the south. Although it could be up to 90 minutes by car, the trip to Tamarindo will be well worth it, as your chances of a cancellation and not getting to fish will be dramatically reduced. 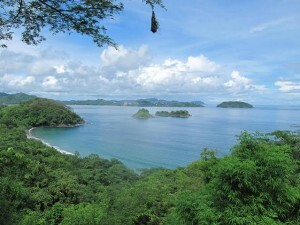 To learn more about the Gulf Of Papagayo area or to see some North Pacific, Costa Rica Real Estate Options you may also be interested in speaking to a real estate professional at C.R.R.V.P.